My husband and I would like to thank all the staff at TVS and Connestee’s UFF’s (Unidentified Fishing Friends) for making this morning’s outing so memorable for our son, Matthias. He LOVES anything to do with water, so fishing in Atagahi truly brought lots of smiles. Thanks to each of you for providing a wonderful, memorable day of fishing for our 4-H boys! I hope we can come back and bring more 4-H’ers. Thank you for sharing your expertise and love of fishing with us. 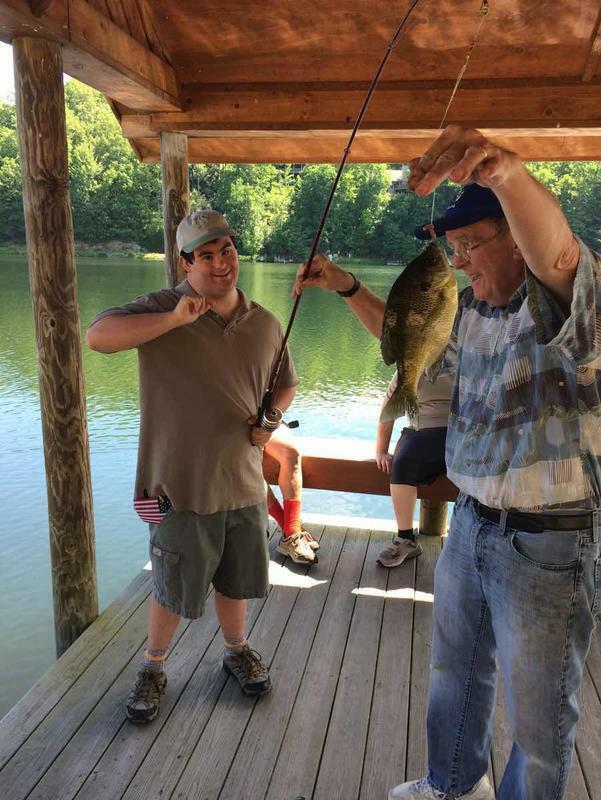 The fishing group at Connestee has provided fishing trips for youth of The Boys & Girls Club of Transylvania County since 2012. The program has served approximately 200 children aged 6-18 over the past three summers. It is one of our most popular field trips! 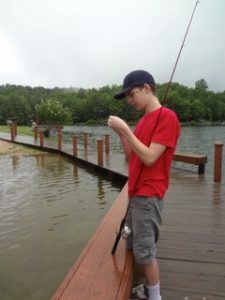 The fishing program has benefited our club kids in several ways. Learning how to fish teaches children skills they do not have the opportunity to learn otherwise. During the program, the children learn how to bait their own hooks, cast a line, and reel in a fish. 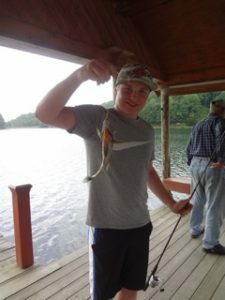 These tasks give club kids a sense of responsibility, pride and independence, especially when they catch a big fish! The children also get to experience the mentoring and individual attention of older adults and feel special. This is something many of our members don’t get outside the Club. 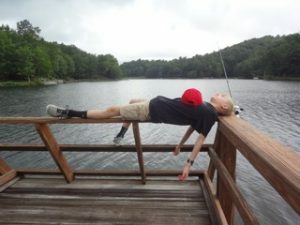 The members of the Club are able enjoy the beauty of Western North Carolina, and many of them have never fished before. This program provides our club kids the chance to learn about nature hands on. It has always been a pleasure to work with the Connestee fishing group and we look forward to continuing our relationship for many years to come.